The closest town is Dargaville, located 50km away. A visit to the sanctuary can easily be incorporated within your New Zealand holiday. Below are some sample itinerary ideas. 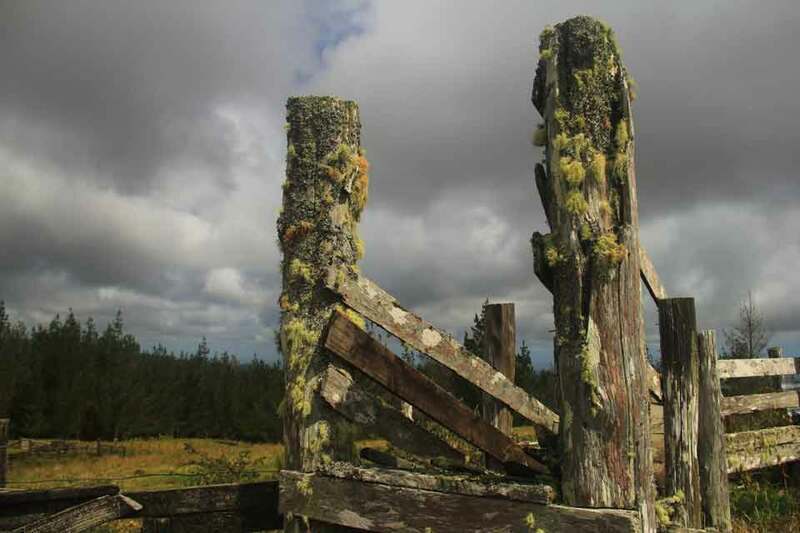 If you travel by bicycle, you might want to consider riding the Twin Coast Trail. 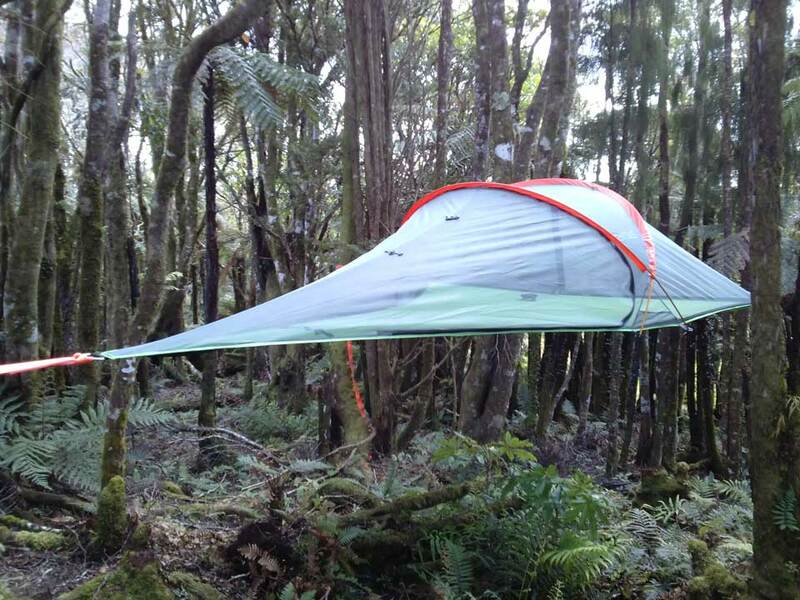 There are only three tree tents set-up in the Pupu Rangi Nature Sanctuary, so you can be assured that you will have plenty of space and privacy. The tree tent activity is designed for the independent traveller and we recommend a two night minimum stay to have sufficient time to experience the wonders of our sanctuary. 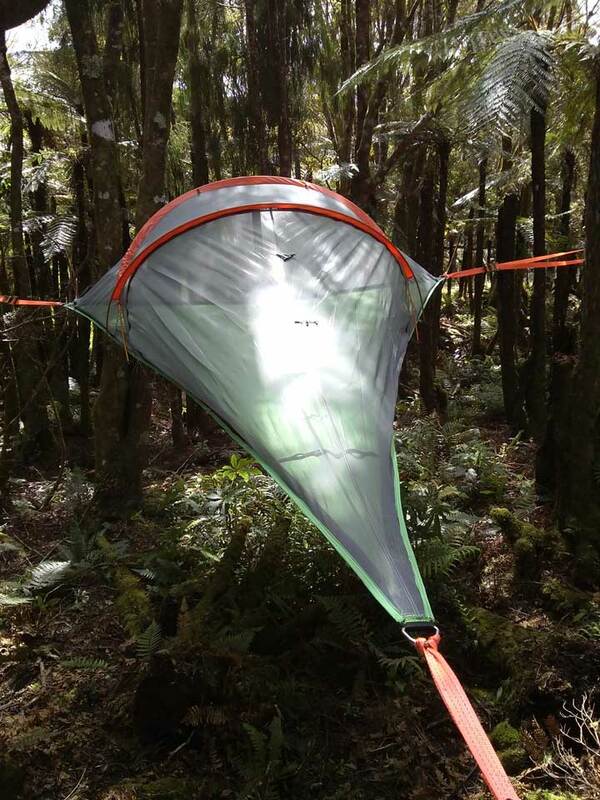 The tents are set-up only during the southern hemisphere summer (December to March). 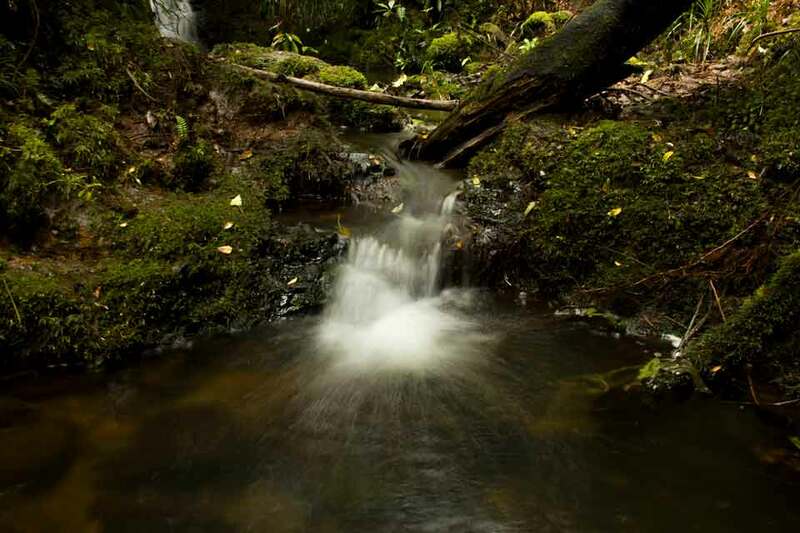 You will need your own transportation to reach the Pupu Rangi Nature Sanctuary and to visit the surrounding areas. Unfortunately, we will not be able to pick you up and there is no public transport in the vicinity of the sanctuary. Please note that the access road to the sanctuary is not suitable for vehicles longer than 6 meters. After you complete your booking, you will receive an email that contains a map with clear directions. For planning purposes, we are located in Northland, New Zealand, three hours north from Auckland (New Zealand's largest city), three hours west from the Bay of Islands, one hour from the two thousand year-old Tane Mahuta, and half an hour from the Trounson Kauri Park. During the day we are working in the forest and we are not able to receive guests until 4:30pm. The Kai Iwi lakes or Trounson Kauri Park are amazing places to spend the extra time if arriving early. The check-out time is 10:00 am. The tree tent activity includes breakfast. You will have a choice between cooked eggs, muesli, or toast with spreads. A meal package is available either at booking time or at check-in time. We cater to most dietary requirements if we are told beforehand. We also stock a small selection of sweets and drinks for sale. You are welcome to bring your own snacks, special food, or drinks. We will not be able to keep them in the fridge, but we could store them in the pantry for you. There are no cooking facilities available to guests and the closest restaurant is 30km away. You are allowed to consume alcohol in the vicinity of your tent, please keep in mind that our volunteers are not allowed to consume alcohol. We prefer to have guests that do not smoke due to the risk of fire to the forest. We can indicate you a designated smoking area in the common living area. Smoking is not permitted in the tree tent area. Our facilities are basic but comfortable. One of the principles behind our sanctuary is to be as kind to the environment as possible. We are off the grid and we try to use as little resources as possible. The main facilities (kitchen, showers, dinning room) are housed in recycled shipping containers. The closest laundry facilities are in Dargaville, about 50km away. Please note that we are off the grid and do not have electricity or running water. Strong mobile phone signal on the Telecom, Vodafone, Skinny, and 2degrees networks is accessible in the common area for both Internet and voice. There is no phone signal in the forest. 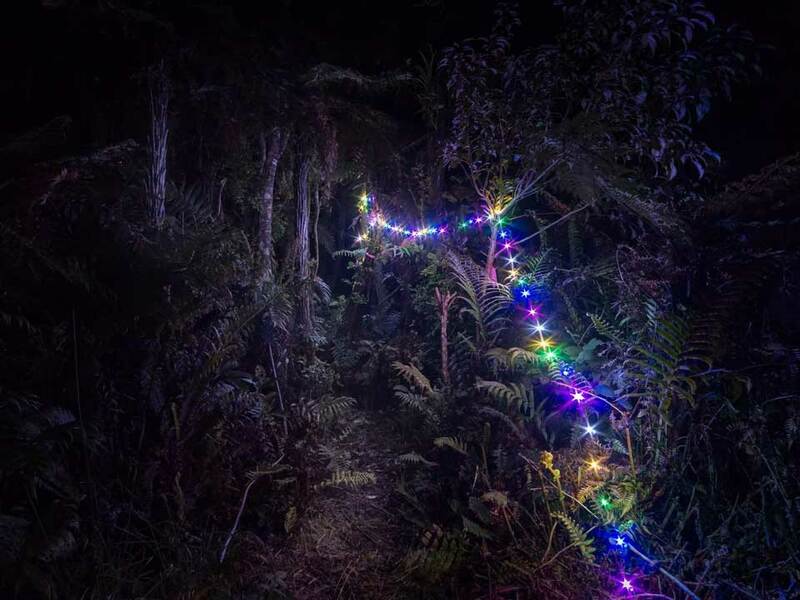 The New Zealand forest is very safe and it has no dangerous animals or reptiles. In case of a major storm, we might have to take the tents down and relocate you to safer accommodation. We would normally be able to advise at least 24hrs in advance. The closest medical clinic is in Dargaville, about one hour away. The closest hospital with an emergency room is in Whangarei, about two hours away. You need to have medical/travel insurance to be able to stay with us. The tree tent activity allows you to set-up base off the ground in one of our comfortable tree tents. Each of our tree tents has ample space for two people and their gear. We will provide you with enough covers, duvets, and pillows to be warm and comfortable. At the base of each tent, there is a picnic table and a waterproof box in which you can store your gear. The tents are set-up in clearings which are between 50m and 200m away from the common living area. You are welcome to use the common living area, the relaxation room, and mingle with the explorers and volunteers that work in the sanctuary. Not sure what to pick? It will be our pleasure to take the time and tell you about the sanctuary and advise about the sights that you can see in the forest or further afield. Ready to have a bit of fun and to try something new? Make a reservation! Our sanctuary opens its doors to volunteers, explorers, and interns every year from the first Monday in November until the the second Monday in April. The tree tents are set up from the second Monday in December until the last Sunday in March. If you liked what you read, checked the Booking.com reviews, and are keen to try the tree tents, hop onto Booking.com and make a reservation!